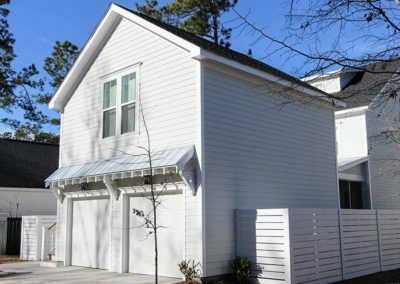 Building a garage addition onto your Charleston, South Carolina, home can add space to your house and improve its curb appeal. 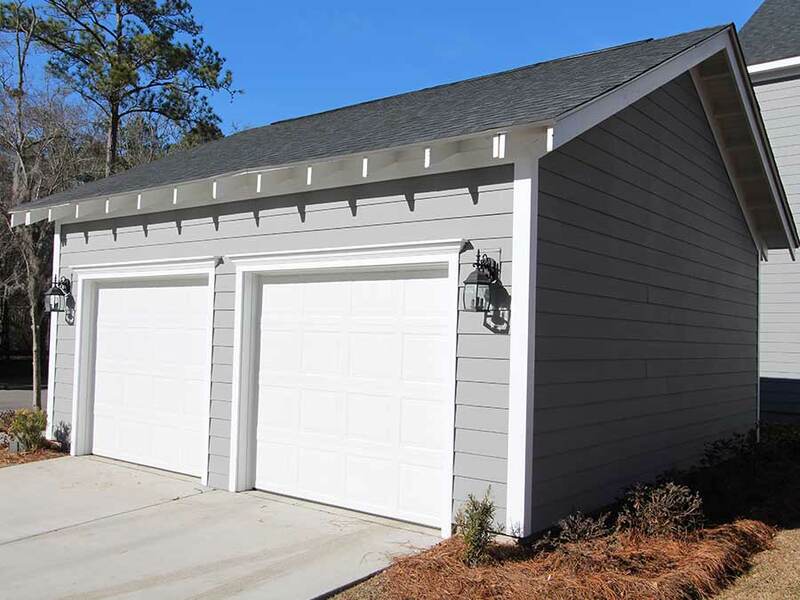 Adding a garage can even extend your home’s functionality by providing a place to create a home gym, a workshop, a laundry room, or extra storage space. Special Additions has the expertise to help you build the perfect garage addition for your needs. 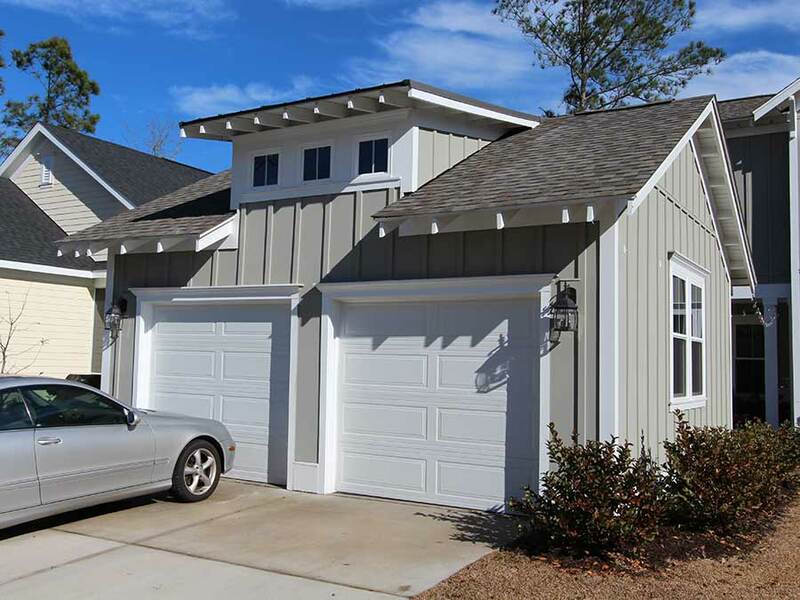 Whether you need to update an existing garage or build a new one from the ground up, our team of designers and technicians can help you choose the best design and materials for your garage addition. 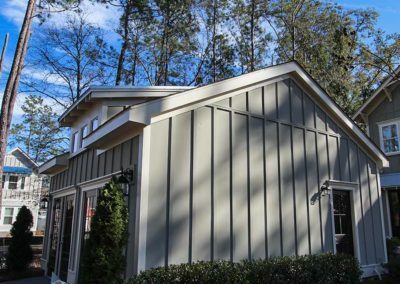 When you choose Special Additions as your garage addition company, you’ll know that you’re working with knowledgeable professionals. 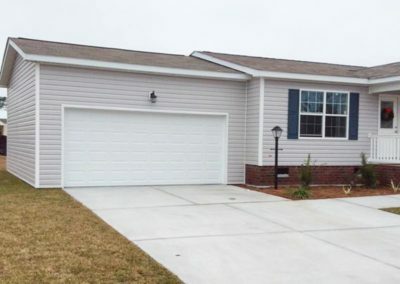 With over 40 years of experience serving the Charleston, SC, area, we have successfully completed over 4,000 home additions. 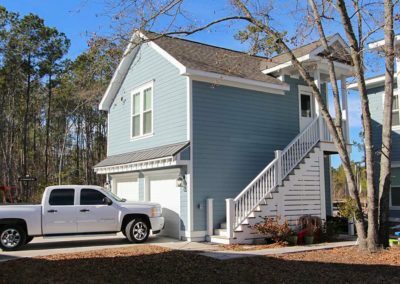 We design unique additions for every home we work with—nothing is cookie cutter. That means that you’ll get the best garage possible for your needs and style preferences. 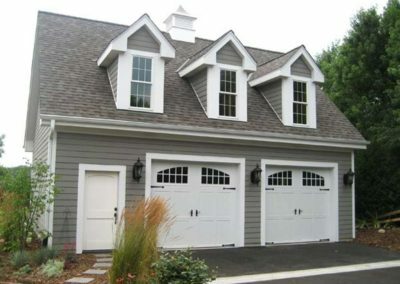 No matter what type of garage project we do, we are always timely and courteous. Special Additions has an A+ rating with the Better Business Bureau, and we offer our customers a lifetime labor warranty for added peace of mind. 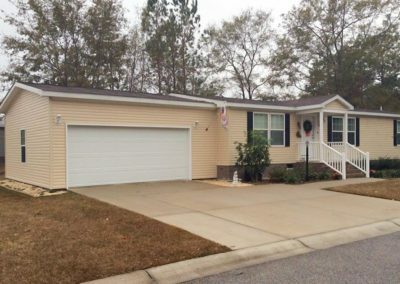 As a family business with a good reputation in the Charleston area, we pride ourselves on building relationships and taking care of our clients. 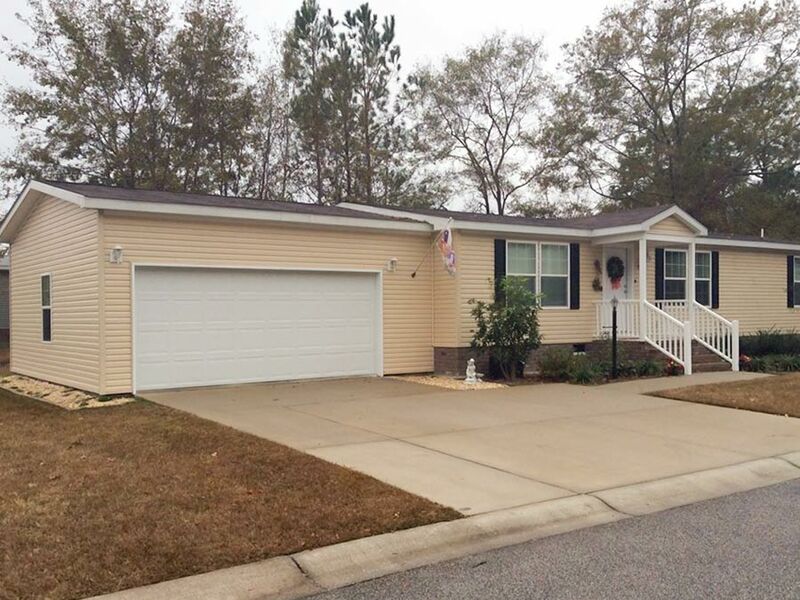 To learn more about our garage addition services in the Charleston, SC, area, contact Special Additions today. Completing a garage construction project at home doesn’t have to be a hassle. For homeowners in Charleston, SC, Special Additions provides courteous and timely construction services so that you can soon enjoy the benefits of a new garage. 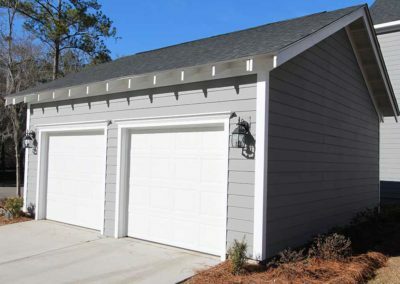 For a smooth process, garage construction is best done by a professional who will be able to acquire the correct permits and ensure compliance with local regulations. 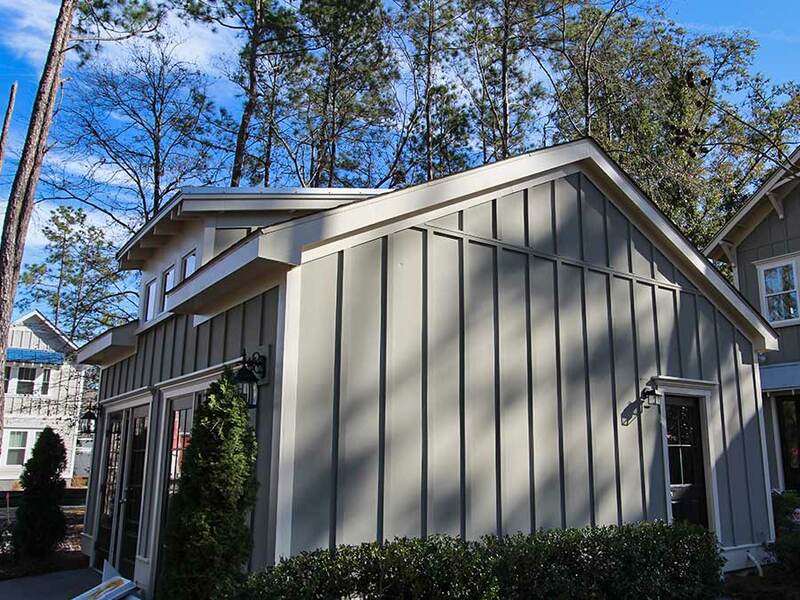 As a seasoned construction company, Special Additions not only considers buildings codes, but also upholds its own high standards for using premium, durable materials. 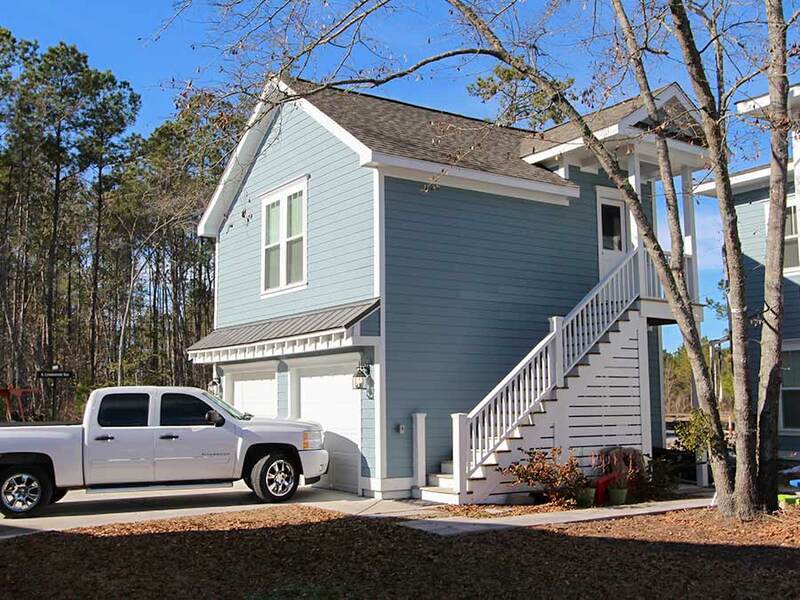 We pride ourselves on our reputation for exceptional work and with over 4,000 home addition projects completed in the Charleston, South Carolina, area, we have thousands of satisfied customers. When you hire Special Additions, your construction project will be a smooth and painless process. We aim to provide every convenience to our customers, such as being easy to reach and offering a showroom to view products. We work with our clients to make their unique home improvement vision come to life, catering to each client’s specific needs. With Special Additions, our name says it all. 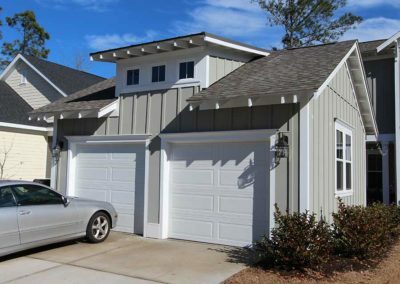 Contact us today to learn more about garage construction services for your Charleston, South Carolina, home.